What would it take to create truly integrated societies in diverse countries where migration is part and parcel of economic and social life? What would it take to create truly integrated societies in diverse countries where migration is part and parcel of economic and social life? Learn from top academics, hands-on practitioners, citizens, and migrants and refugees in as little as 5 minutes a day. Increased diversity in Europe is a problem for some, a cause for celebration for others, and a lived reality for many. But while we hear all the time from politicians and media that successful integration is the solution, we have a hunch that we may not all be talking about the same thing. In this course, we’ll be tackling some controversial topics and big ideas related to integration such as multiculturalism, plurality, identity, and belonging from the perspectives of research, praxis, and personal experience. We will examine two case studies: Germany, a country that has seen a recent increase in immigrant arrivals, and Canada, a country that is often seen as a poster child for integration. The two core lecturers for the course, Prof. Dr. Naika Foroutan and Prof. Dr. Irene Bloemraad, are foremost experts on integration and managing diversity in Germany and Canada, respectively. They are joined by practitioners and social entrepreneurs, volunteers and activists, and migrants and refugees to offer a holistic look at this complex topic. Our aim is not to cover wide academic territory or provide you with definitive answers. What we offer you is a nuanced starting ground from which to begin your own explorations. So, don’t expect long lectures in front of blackboards, homework, or tests. Do expect bite-sized lectures you can watch on your coffee break, a multitude of voices to nourish your mind, and chances to contribute your own voice. Our course may be bite-sized, but it has one big aim: to empower more evidence-based and solutions-oriented conversations about immigrant integration in Europe today. Enroll now and learn in as little as 5 minutes a day! This course is aimed at anyone interested in gaining a well-rounded, nuanced, and accessible take on concepts we hear about so often in public debate in diverse societies. This course requires no prior knowledge, only a good grasp of English and curiosity in the topic. Actually, you should enroll even if you’re not that curious, because this is a topic that affects all of us, and we plan to spark your interest! Chapter 3. Integration - What Is It and What Works? This course consists of high quality, short-form educational videos and resources including links for further learning about the topic (videos, literature, blog posts, etc.). In the discussion forum and interactive Learning Journal, participants will be able to share their thoughts and learnings with other course takers as well as give each other feedback. 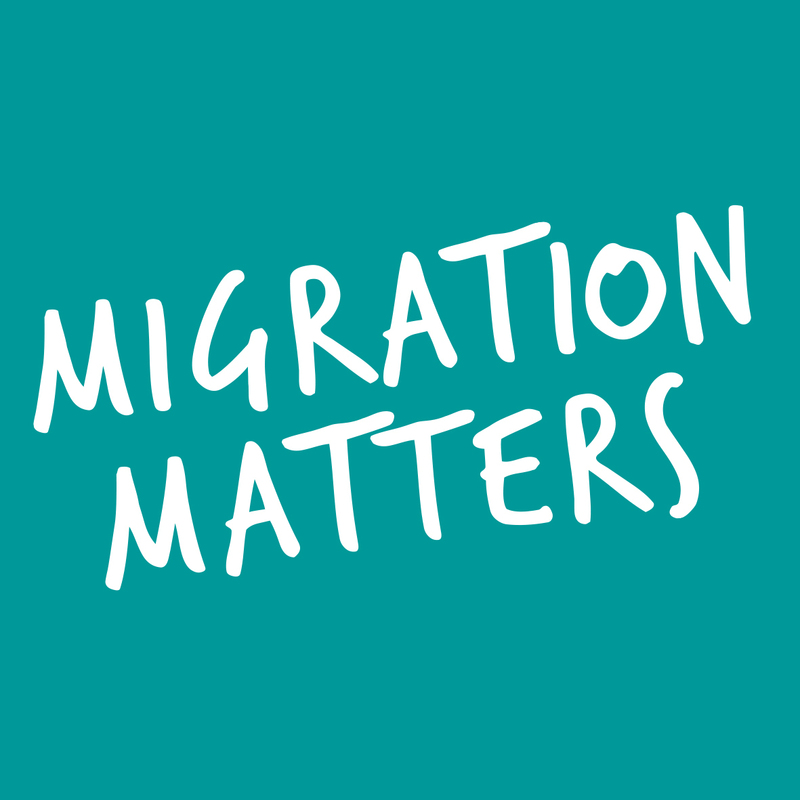 Migration Matters is a non-profit that was founded in 2016 to address big topics on migration through short-form video courses that empower the public to have more nuanced and evidence-based conversations about migration and refugees. 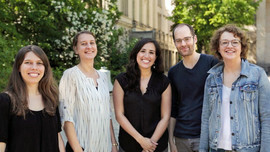 Our team consists of journalists, film-makers, and education and migration specialists. We are the recipients of the EU's inaugural Migration Media Award. This course has been six months in the making and was supported by a generous grant from Advocate Europe/Stiftung Mercator. 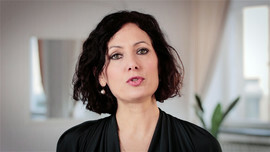 Naika Foroutan is Professor of Social Sciences at the Humboldt-University in Berlin. She specializes in integration and migration research with a particular focus on countries of immigration and their shifting identities, as well as their prevalent attitudes towards minorities. She is also a Vice-Director of the Berlin Institute on Integration and Migration Research (BIM) – a research institute based at Humboldt University aimed at providing empirical analysis for migration and integration debates in Europe. 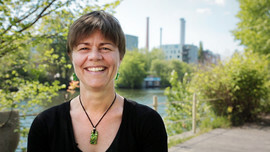 Irene Bloemraad is Professor of Sociology at the University of California, Berkeley and a Senior Fellow with the Canadian Institute for Advanced Research. Her research examines how immigrants become incorporated into the political and civic life of their adopted countries and the consequences of their presence for politics and understandings of citizenship. In 2014 and 2015, she served as a member of the U.S. National Academy of Sciences committee reporting on the integration of immigrants into U.S. society.